Let's face it, every day we face a lot of stressors that not only tests our patience but also takes toll on our physical well-being. From traffic, to transportation problems, job issues and even family issues that we have to face each day. It is so easy to succumb to these factors and we end up with aches and pains in places that tend to make us ineffective at work and at home. It may seem easy so get used to but there are ways we can recover from life's everyday stress. But don't fret. 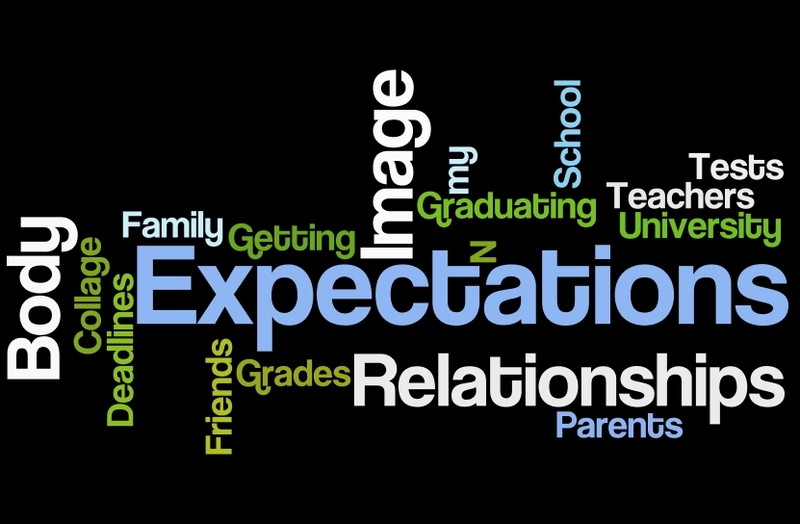 During a recent event I attended, Dr. Philip Ciocon, a former seminarian who is now a stress management specialist shared some ways where us Moms and everyone else can avoid if not totally get rid of the many stresses in our lives. They are very simple to follow and yet very effective. 1. Choose to be happy - amidst the many things that can stress us, let's always choose to be positive. What seems to be unsolvable may turn out to be resolvable after all if we only look at the upside of things. Smile. Reboot. - each day is a chance to turn your life around. 2. Rest before you get too tired - only us knows how much our body can endure. There is going to be a signal sent to our body when it's time for us to stop for a bit and rest. There are some of us who sometimes fail to listen to ourselves but really, it's about time. Don't push yourself to its limits. 3. Avoid being overexhausted - letting yourself become overwhelmed with things that can bring stress to your life and body is never a good thing. Just like the 2nd step, you know when to stop to take a little break. Try a little mindfulness exercise, tune out or plug in your earphones. Just remember to rest. 4. Don't let anyone or anything take God's peace in your heart - sounds biblical but really a good reminder to follow. When you have peace in your heart, no one can interfere with your happiness from within. Always choose to spread good vibes. Then, aside from these tips, there is a new product that can help take stress away from your day to day life. 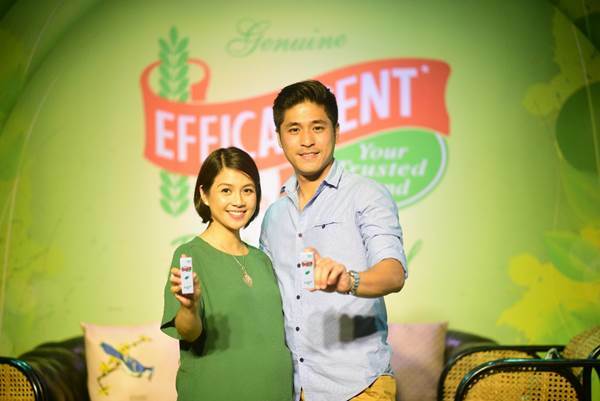 The freshest innovation of one of our most trusted brands since I was young - Efficascent Oil Relaxing Oil. - The oil is formulated to provide instant relief to common physical discomfort. 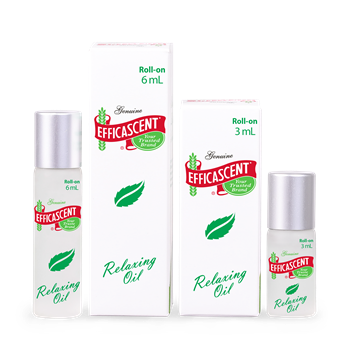 Efficascent Oil Relaxing Oil is a powerful combination of essential oils such as Eucalyptus and Peppermint that help calm the body’s stressed nerves. Eucalyptus oil contains expectorant and stimulant properties that allows the head to be cleared of mental exhaustion, while it also increases focus and concentration. While the other active ingredient, Peppermint Oil, contains cooling effect, pain relieving, and stimulating properties. It stimulates the mind to eradicate mental fatigue. With the increasing trend in turning to essential oils for instant relief, I guess this is a very timely chance for IPI (the manufacturer of Efficascent Oil) to help provide Filipinos with the relief from everyday stress that we badly need. The Efficascent Oil Relaxing Oil can be applied topically - on the temples, wrists or by inhaling it from their roll-on bottle. It has 2 different sizes - 3ML and 6ML which are both very handy to take anywhere we go. “As the Filipinos habits evolve with their needs for immediate solutions to problems, we promise to evolve with them. And this is the reason for the new Efficascent Relaxing Oil – an instant and natural remedy for relaxation, anytime you need it, anywhere you are,” ends Villorente. This wonder oil is now available in all leading drugstores and supermarkets nationwide. So yes, being a Mom, an employee, leading a business or simply facing life's stressors can be a very exhausting task to take on but with the help of Efficascent Oil Relaxing Oil - we all have our "instant pamparelax". Efficascent Oil (Regular) is a liniment especially formulated for fast and effective relief of rheumatism, back pains, muscular pains, joint pains, lumbago, stiff neck, headache, flatulence, insect bites, minor sprains and strains, cramps, itchiness, and other skin irritations. Contains menthol and camphor which provides therapeutic benefits for the mentioned conditions. 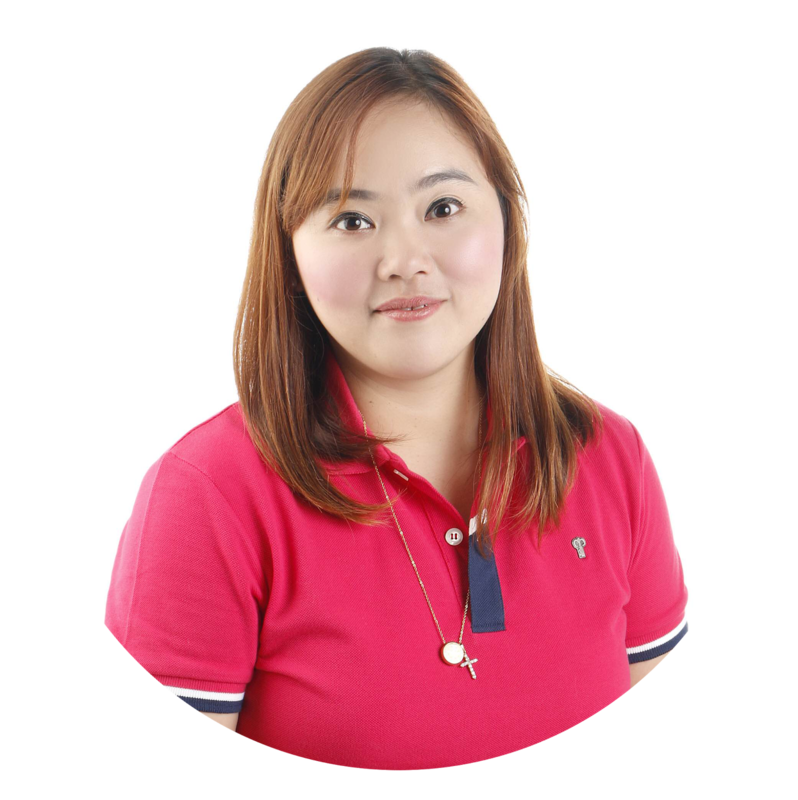 International Pharmaceuticals Inc.is a proudly Filipino company that is one of the largest, well-established manufacturers and distributors of innovative high-quality products in the Philippines.